Salvation is a free gift. 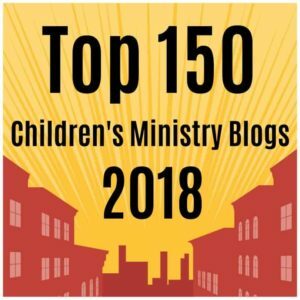 After we become a Christian, there are things we can do to grow as a Christian. This worksheet reminds children of these things and more.. 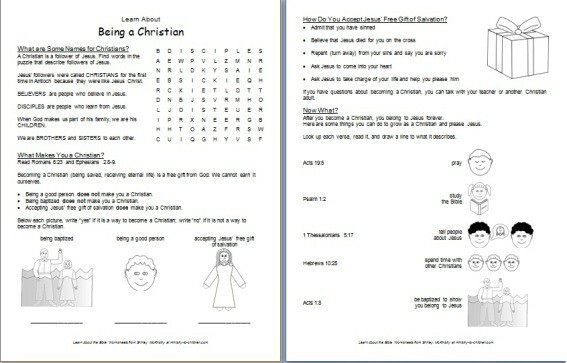 This is part of a series of worksheets called “Learn About…” which interpret Bible topics on an elementary school level. Bibles and pencils are needed for each worksheet. These are recommended for second grade and up. Each worksheet has two pages, which we recommend printing back to back. This could be used in Sunday School, during another children’s activity, or as a kids’ bulletin during adult church. Tony Kummer (Editor) reviewed & updated this page on : February 10, 2014 at 4:12 pm. All our content is peer reviewed by our readers, simply leave a comment on any post suggest an update.